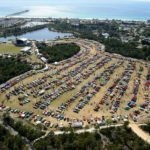 When Gordinier Group was asked to be a part of the first annual Jeepin’ Beach Jam in Panama City Beach, Florida, it was a no-brainer. 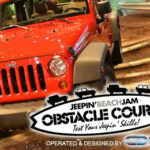 JBJ promoters and founders Mark Hess and Matt McKenzie of JBJ Productions reached out to GG looking for an event partner to design, build and operate an off-road course adjacent to the event site, to be used by Jeep guests in their own vehicles during the event. 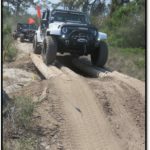 With the obvious challenge of creating challenging obstacles in sandy soil – both for stock Jeeps and heavily modified Jeeps – GG took on the task. 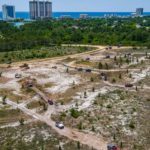 We trucked in topsoil, logs, and rock and went to work, creatively using the vast space that we were given to build a unique course that had something for everyone (including a new Renegade owner who was able to navigate parts of the course that Wranglers needed to be winched from). 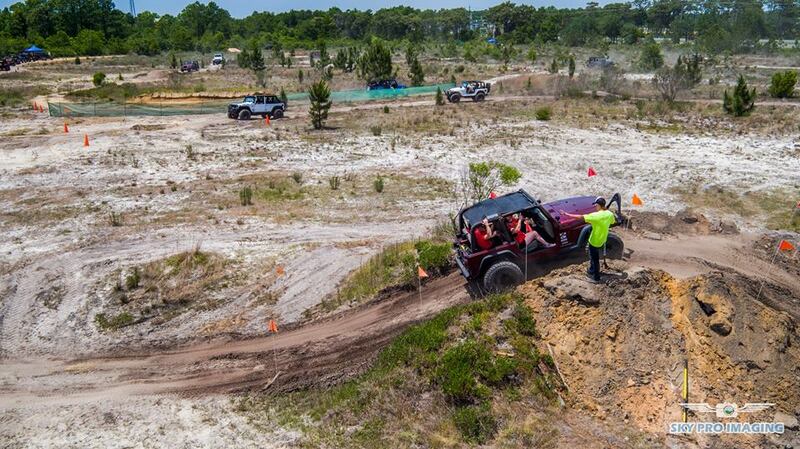 The inaugural event drew over 1,000 Jeeps – a great turnout for a first-time gig. We hope to be back in 2017 to build on the success of this unique and growing event! 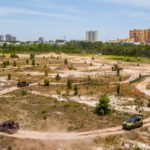 Here is a description of the event and activities that appeared in Four Wheeler magazine. Overhead pics courtesy of Sky Pro Imaging.